VUT Research offers postgraduate students from South Africa and all over the globe the opportunity to complete a Master of Visual Arts in Fashion. Students who choose to obtain this qualification will be able to make a contribution through a formal or practice-based research dissertation and or exhibition to the application and evaluation of new knowledge within a specialized area of fashion design to further promote growth and personal development. The programme consists of a minimum duration of two years of full-time study. 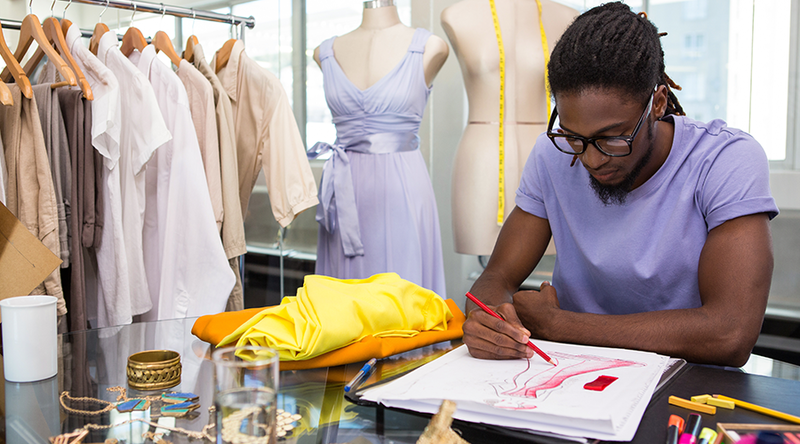 Students who want to gain admission to complete a Master of Visual Arts in Fashion need to have completed a BTech Degree in Fashion or an equivalent 4-year degree approved by SAQA as determined by the Department Committee with an average pass of 65% for the major subjects (Design Studies and Applied Garment Technology). Students also need to have completed a Research Methodology course approved by VUT Research. 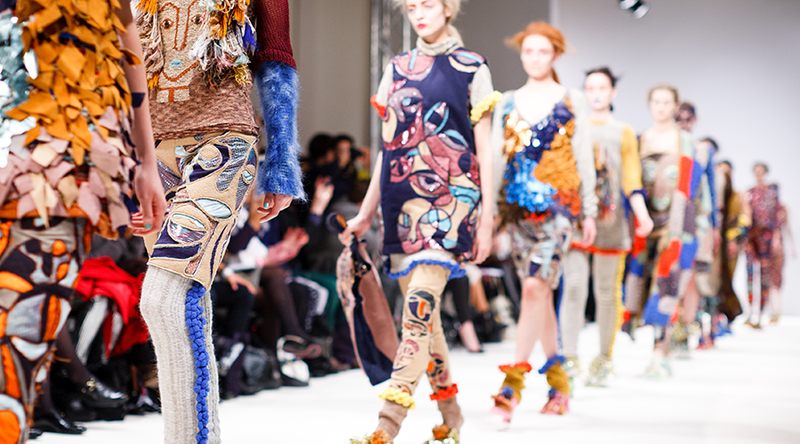 Students who have completed a Masters of Visual Arts in Fashion possess the skills and knowledge necessary to advance even further in the fashion industry. They can enjoy career options in areas such as such as Freelance Design, Fashion Manufacturing and Production Management, Fashion Buying and Retail Merchandising, Fashion Public Relations, Fashion Journalism, Fashion Stylist, Fashion Prediction and Forecasting, Fashion Illustration and Fashion Entrepreneurship. These students can also pursue a career at tertiary academic institutions in South Africa.